Welcome to Sidney, a quaint Vancouver Island town full of West Coast charm. Located within the Greater Victoria region, Sidney is home to the Victoria International Airport and just minutes from the BC Ferries Swartz Bay Terminal with regular service to and from the mainland and surrounding Gulf Islands. All ferry traffic en route to Victoria passes through Sidney along the Patricia Bay Highway, approximately 25 minutes away. Sidney is also the only port-of-call within the Washington State Ferry system, with regular ferry service between Sidney, the San Juan Islands and Anacortes. This thriving coastal community captures the true spirit of West Coast living with amazing recreational opportunities as well as cultural events and unique educational experiences. For amazing accommodation in the charming town of Sidney, book at Best Western Plus Emerald Isle Hotel and enjoy fabulous rooms and suites at incredible nightly rates. From June 6 to August 29, 2019, come and enjoy the popular Sidney Street Market where local businesses and artisans showcase their finest merchandise, arts and crafts. Every Thursday night, Beacon Avenue becomes a colorful and festive celebration of music, food and drink. This is a summer event that is not to be missed! Best Western Plus Emerald Isle Hotel is located in the heart of Sidney, right across the street from the Mary Winspear Centre, a state-of-the-art event, conference and theatre facility and just one minute from the Victoria International Airport. 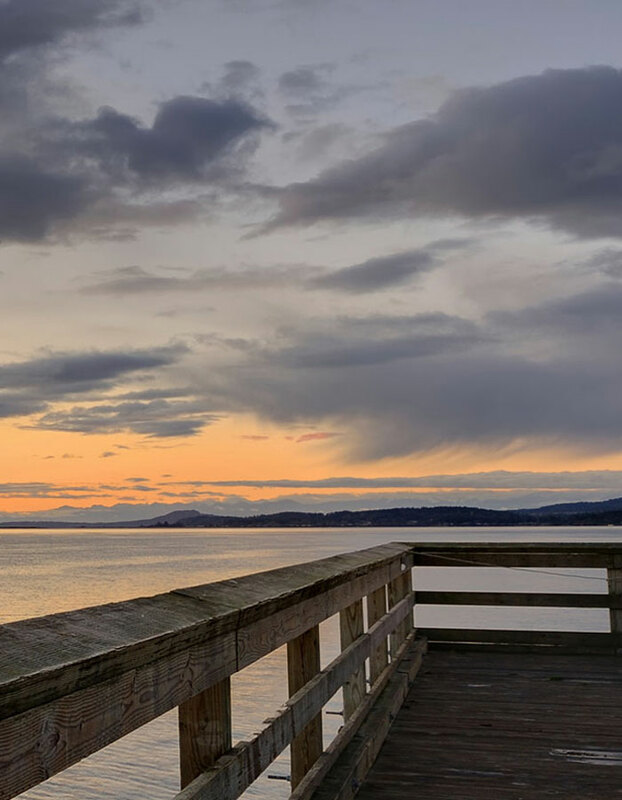 Our hotel is a short walk to the Washington State Ferry Terminal and a brief stroll to Sidney’s waterfront featuring a marina, a boardwalk and restaurants. 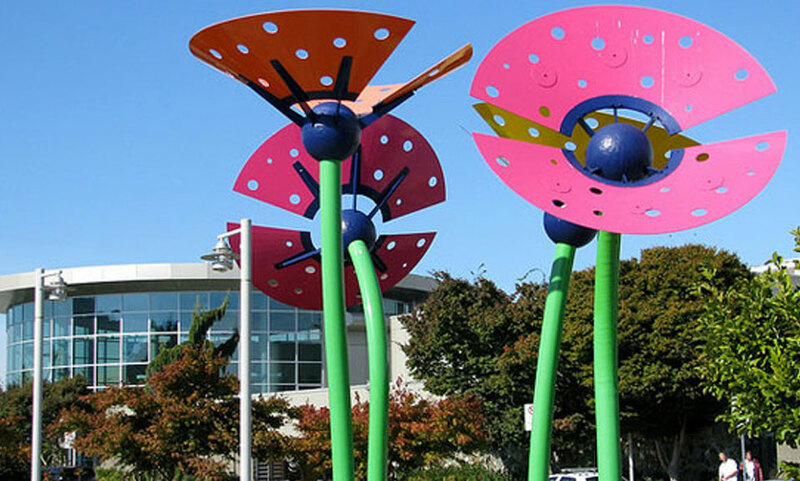 Before your flight or upon your arrival at Victoria International Airport, you can enjoy the airport’s services and features, including an International Currency Exchange, Wi-Fi, personal assistance from the Red Coat Airport Ambassadors, a children’s play area, business work stations, restaurants and shopping. Our hotel is one minute away from the airport, with a convenient 24-hour flight information screen located in our lobby. Taxis are readily available outside the Arrivals area and are approximately $15 to/from the Hotel. Our Front Desk agents can also work with you to pre-arrange taxis for those departing the Hotel towards the Airport. Only a short 30 minute drive to the heart of Downtown Victoria, our hotel offers an assured quiet and relaxed stay. 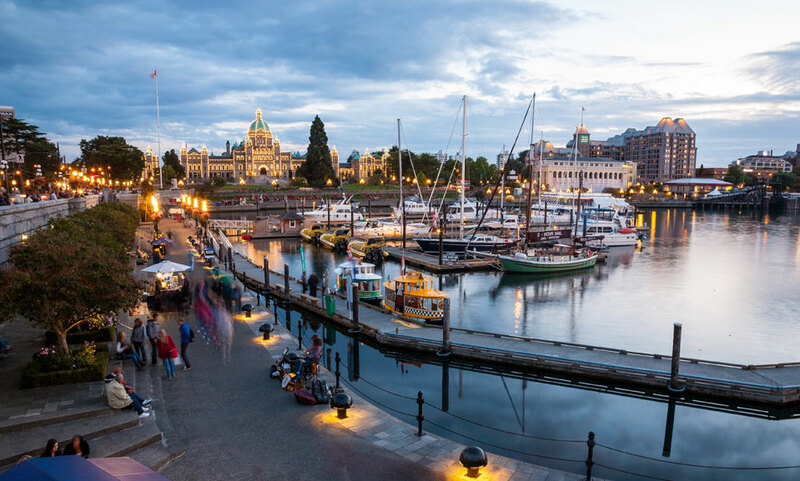 Rest up for the night and head into Victoria for a day of shopping or sight-seeing. Parking in city-marked Parkades is free for the first hour, complimentary after 6 pm Monday to Saturday as well as all day on Sundays and Holidays. Our designated pet-friendly rooms mean we provide comfortable accommodation for you and your treasured pet, as well as an allergy-free stay experience for our guests travelling without furry friends. For a minimal $15 nightly fee, you can share your room with your pet and rest easy knowing your entire travel party is comfortable and close by. To book one of our pet friendly rooms, please call the hotel directly. 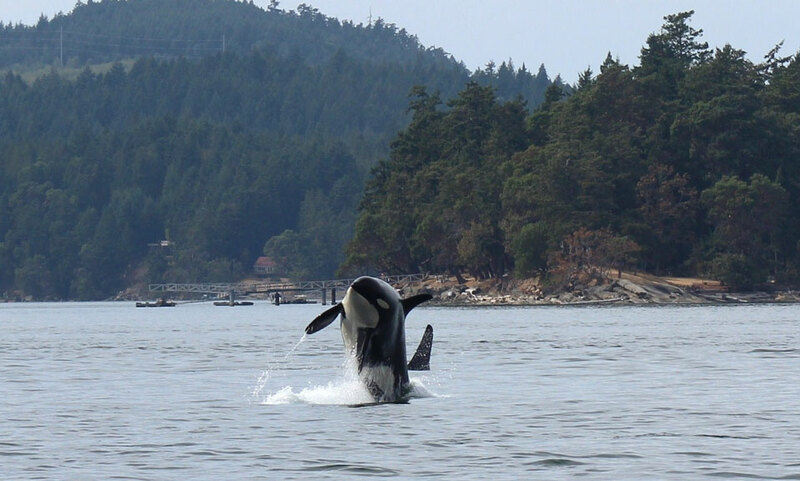 Located in one of the best places in the world to see Orca whales spiking, breaching, feeding and playing, Sidney Whale Watching offers terrific whale watching charters and sea kayaking adventures. Leaving from the pier, whale watching departures are just a few minutes walk from our hotel. Sidney also offers great opportunities for bird watchers; must-sees are the Shoal Harbour Migratory Bird Sanctuary located within Sidney and the adjoining Sidney Channel Important Bird Area, an internationally recognized site important to a variety of seabirds and waterfowl. 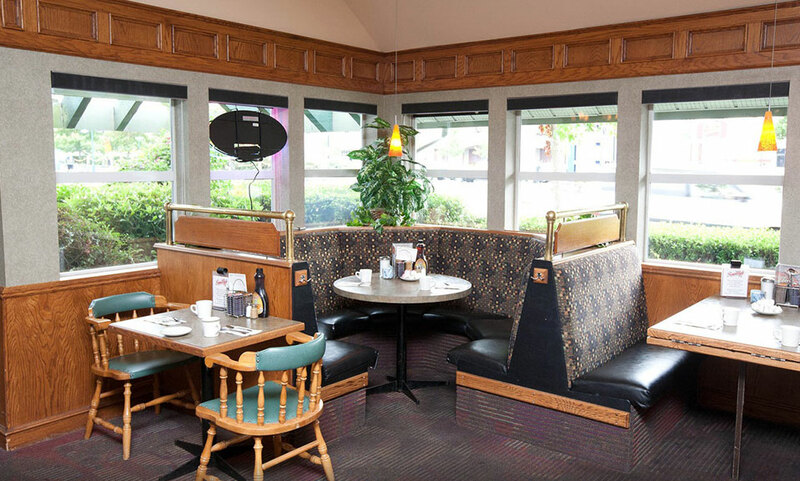 Smitty’s Family Restaurant is located in our Main Building and open from 7am to 8pm. All our guests will receive 25% off their breakfast each morning. There are also a number of great restaurants, all within walking distance, around the hotel. Our Front Desk can provide a detailed list of these restaurants and can also suggest locations that would best appeal to your needs.